Adam shooting a SixPrizes video back in 2010. 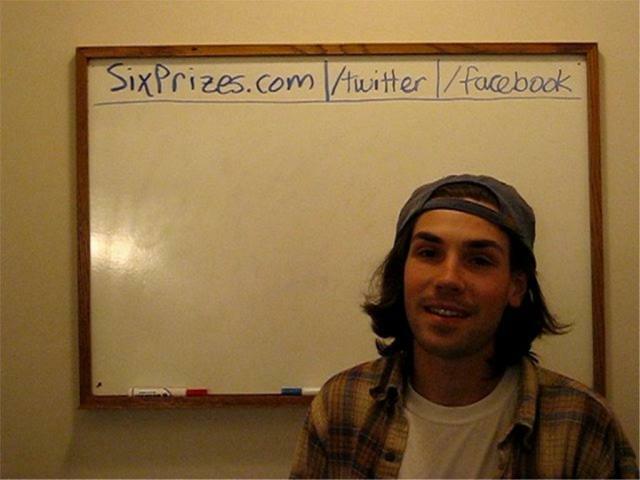 SixPrizes began as a collaborative effort between Jeremy Maron (2005 World Champion) and I (Adam Capriola) during the summer of 2009. The goal was to create one Pokémon TCG strategy article per day to be viewed and discussed by our readers. I recognized at the time that it was really quite difficult to find legitimate information on deck building and strategy without spending hours rummaging through message boards. Pojo was an awesome resource back in the day, but it had since deteriorated in terms of quality, so I wanted to bring back the previous spirit of that site. Many changes have happened to SixPrizes along the way … Jeremy left, Pablo Meza (3rd place Worlds 2005) joined, Pablo left, and ever since I’ve been managing the site solo. Jeremy and Pablo were incredible contributors and I am indebted to them for helping develop the foundations of 6P and setting the positive tone for the site. Running SixPrizes by myself was difficult because I was still just learning how to code HTML and use WordPress (the backend management software), and I was also in my final year of college, so I had almost no time to write articles. Seeing this, the incredible community here stepped in and has now become the main contributors to the site. People like you reading this are the ones that are helping to keep SixPrizes thriving. Alex Hill and Christopher Schemanske. In early 2017, I decided my days of editing were coming to a close, and Christopher Schemanske and Alex Hill stepped in to manage the day-to-day operations of the site. Christopher had been working with me on editing since early 2014 and writing for 6P since the spring of 2015. Alex had been writing off and on for the site for most of its history, but made his Underground debut in June 2015. I stayed around as our technical support and as an advisor. 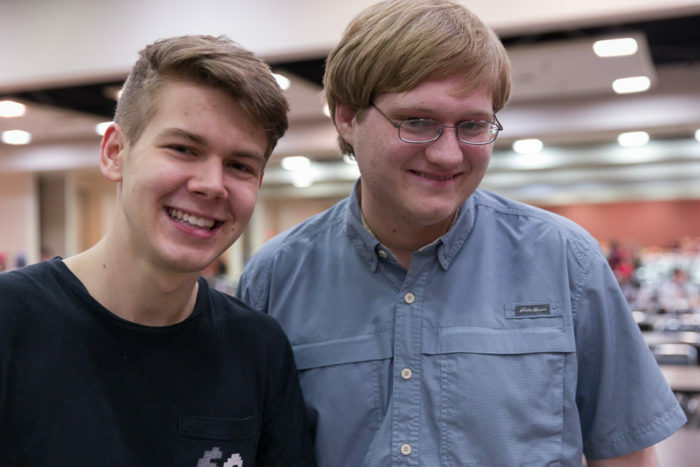 In September 2018 Alex stepped down from operations, and Christopher’s tenure came to a close in January 2019. Currently, I am managing SixPrizes solo. I hope you enjoy your stay here and be sure to let me know if you have any suggestions … we are always trying to improve the site!